The CENTURY WARRANTY’S two year craftsmanship warranty ,“no service charge” feature for windows and doors and lifetime craftsmanship warranty on Classic Metal Roofing products assures the customer will receive the industry’s most comprehensive workmanship warranty. All material warranties are provided by the manufacturer and are limited to the manufacturers material warranty. This warranty does not extend to normal homeowner maintenance of products installed by Legacy Remodeling. Normal homeowner maintenance includes but is not limited to; such items as recaulking, re-nailing, re-sealing, adjusting, cleaning, etc. Furthermore; damage caused by fire, lightning, tornadoes, floods, other acts of God, civil disorder, vandalism, alteration, war or unreasonable use, abuse, misuse, structural settlements, chemicals and failure to follow instructions are not covered. 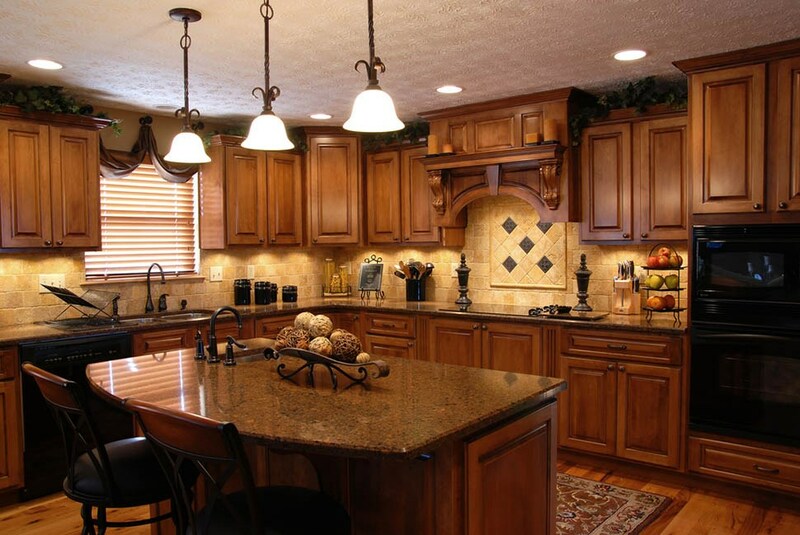 Legacy Remodeling reserves the right to inspect any warranty or service claims to assure that this warranty applies. Concrete, plaster, drywall and painting are excluded from this warranty. Legacy Remodeling reserves the right to change, discontinue or alter any of its warranties, products or parts at it’s sole discretion without notice. Should a product require replacement due to a material warranty claim, a product of equal or better value will be supplied at the sole option of the manufacturer as outlined in the manufacturer’s warranty. Some states do not allow limitations on how long an implied warranty lasts or the exclusion or limitation of incidental or consequential damages, so the above exclusions or limitations may not apply to you. This warranty gives you specific legal rights, and you may also have other rights which vary from state to state. Do not leave small children unattended when windows are open or unlocked; screens are easily removable from the inside and are not designed as a safety restraint.